with. TRY IT and share your positive results with us!! This is a great place for you to take a few moments to assess your lifestyle habits! 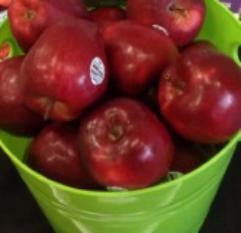 the right path to being a healthier individual! Stress/ Mental Alertness: I am more like Mr.
you. 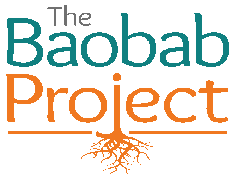 Forward all requests and entries to contact@thebaobabproject.org.